Thank you for exceeding our expectations! Over 100 more attendees than in 2017 made the ITC 2018 an even bigger success. Over 350 players from Poland, Ireland, Czech Republic, Israel, Sweden, Norway, Portugal, Brazil, Russia, Georgia and Germany filled the mats of the Sportforum Hohenschönhausen between christmas and new years eve. Lots of young and ambitious judoka and even Olympic Bronze Medalist Felipe Kitadai from Brazil used the four days filled with lots of randori to prepare for the new season. You can find over 700 pictures in our new gallery. Not only because of the overwhelmingly positive feedback we are already preparing the ITC 2019. We hope to see everybody again at the end of this year. 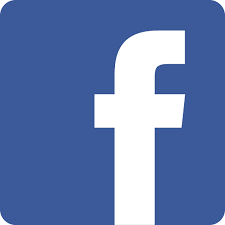 Please check back regularly for news or just like us on facebook to stay up to date.